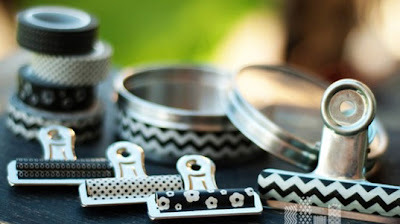 Shyloh Belnap: Washi Tape Madness! 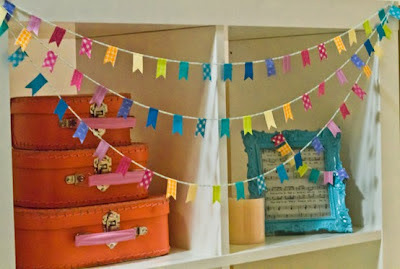 I just bought a TON of Washi tape to add to our little store. 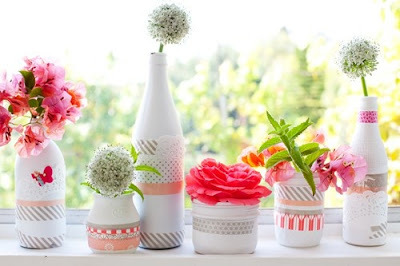 Can you believe I am adding it this weekend when it is ON SALE!? It is going to be a regular price of $2.50 but with the 35% off discount this weekend it is only $1.62 per roll! 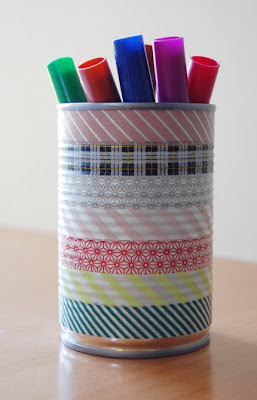 I wasn't sure what to do with it so I looked around on Pinterest and found some adorable (and some funny) ideas on how to use it! 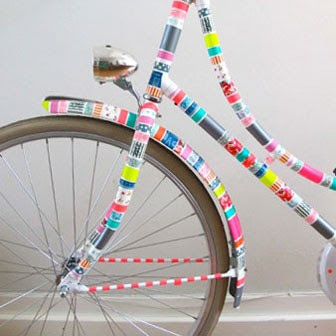 Share with us on Facebook some of the things you have made with Washi Tape!